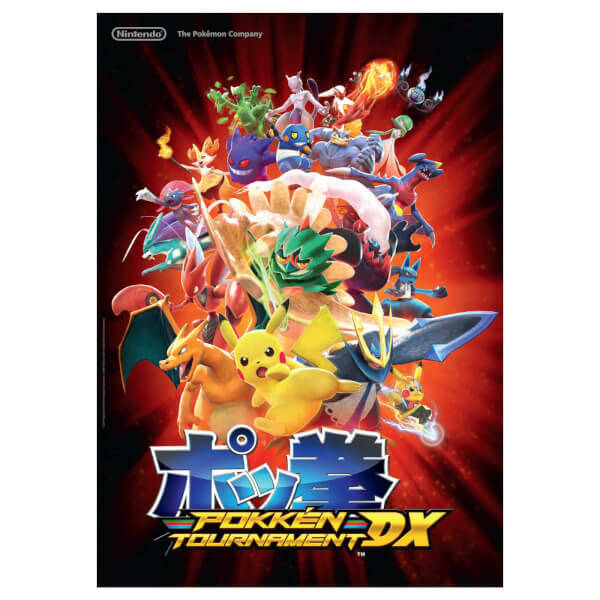 This bundle includes Pokkén Tournament DX, a Pokkén Tournament DX Pro Pad Controller and an A2 Poster. 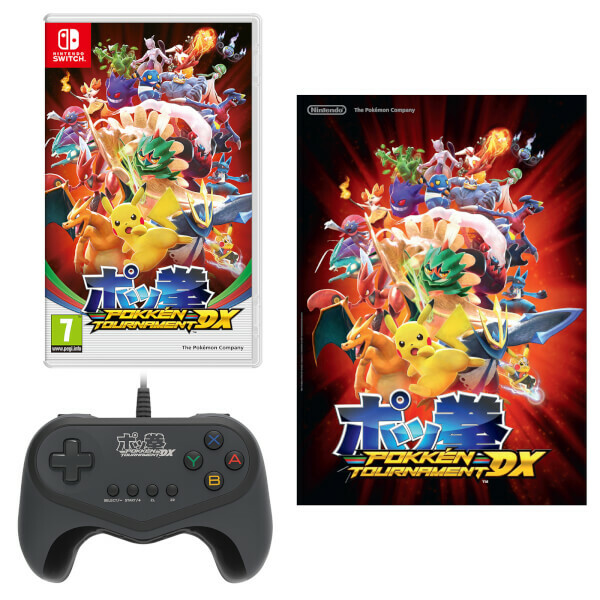 Enjoy authentic arcade action at home with the Pokkén Tournament DX Pro Pad Controller, designed exclusively for use with Pokkén Tournament DX for the Nintendo Switch. 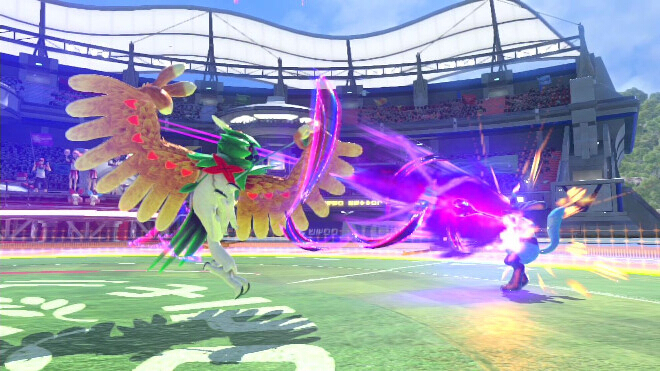 This wired USB pad offers a tournament legal connection (9.8ft wire). 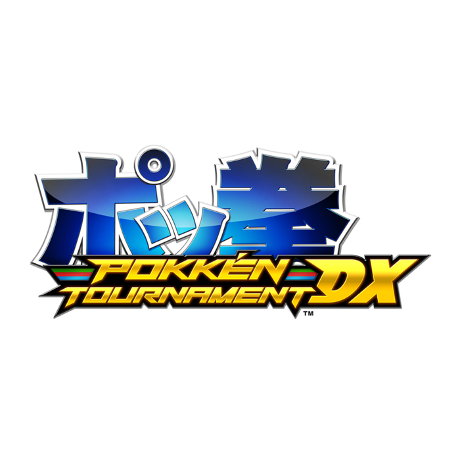 Please note the controller is only compatible with Pokkén Tournament DX (Switch) and will not function properly with other game titles. 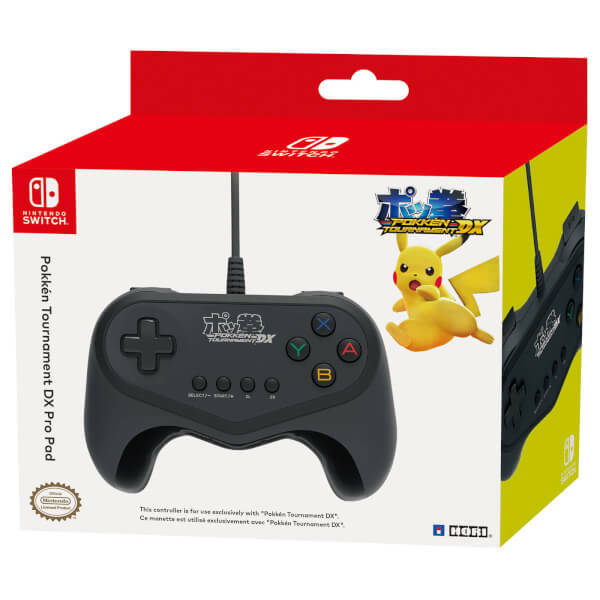 The controller can only be used when the Nintendo Switch console is in TV mode, and two controllers can be used per console. 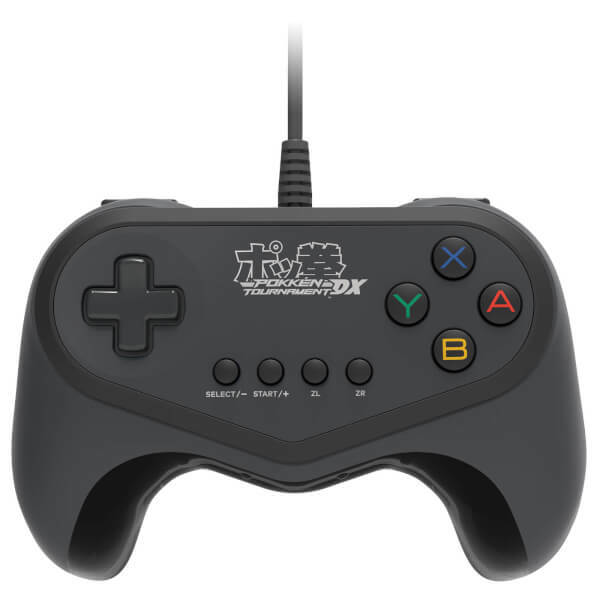 This controller does not include motion control, analog control, or vibration feedback. 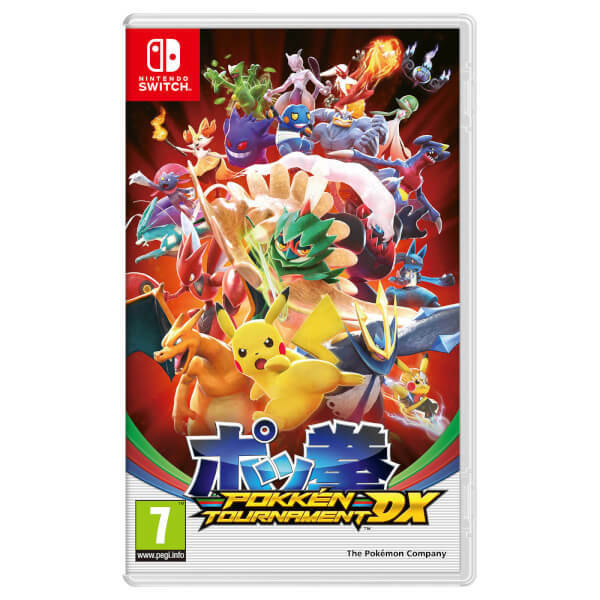 Very good game, I love the Pokemon series and this is a great addition to it. 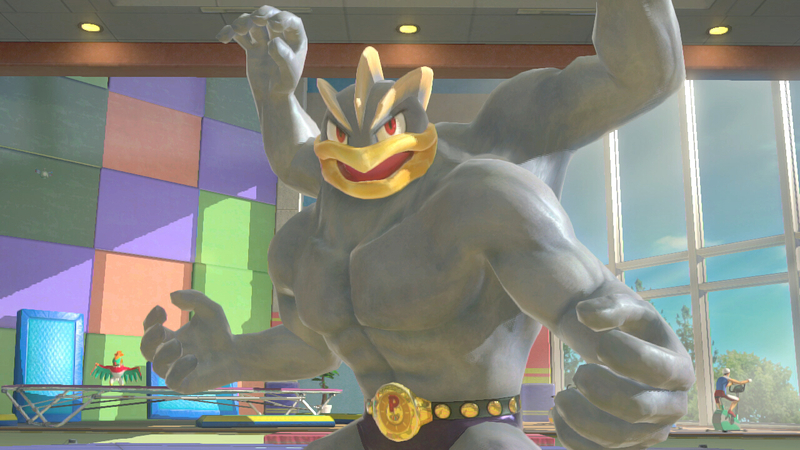 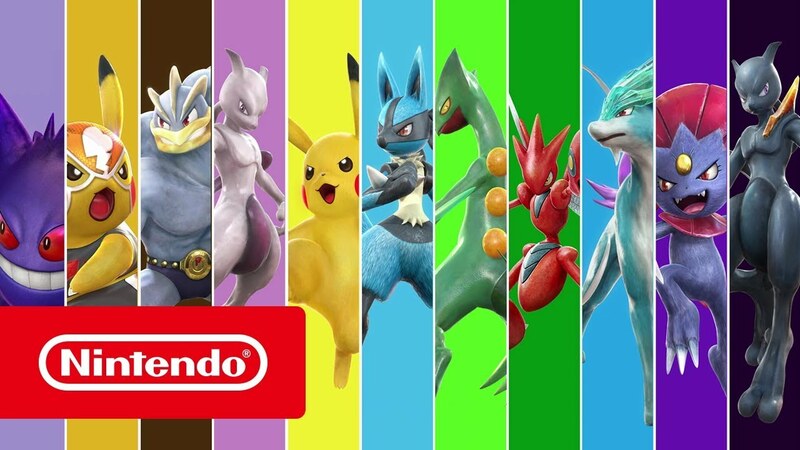 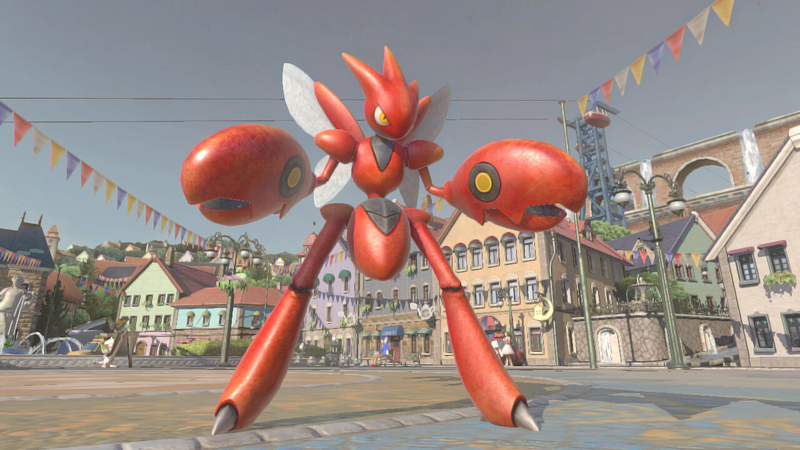 Pokken is great and the gamepad created for it is fighting game perfection. 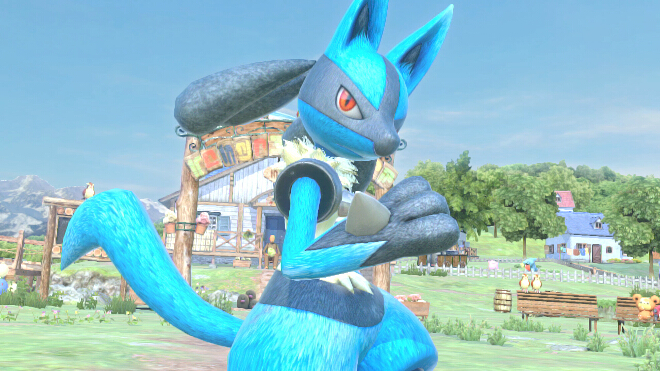 Great sized buttons that don't wear after many hour of gameplay. 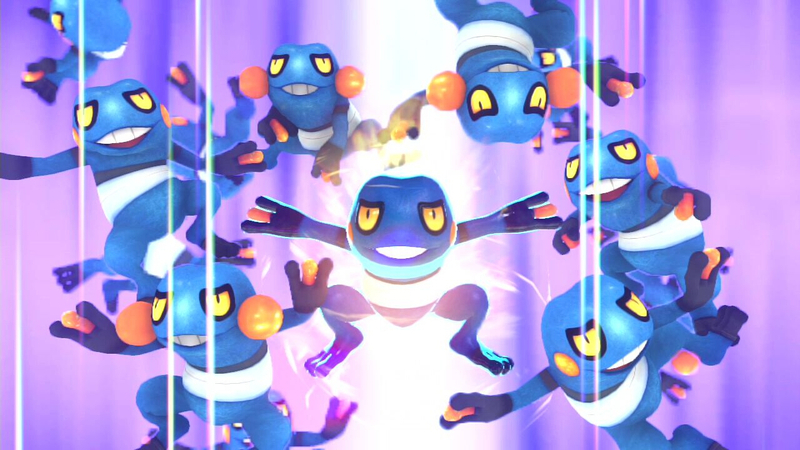 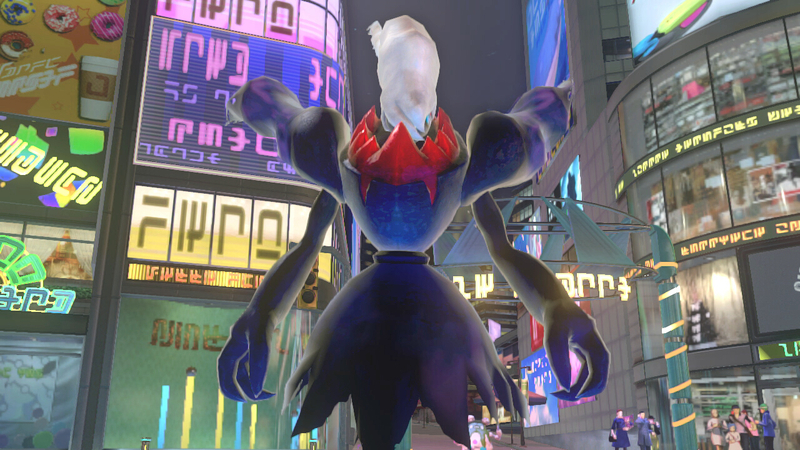 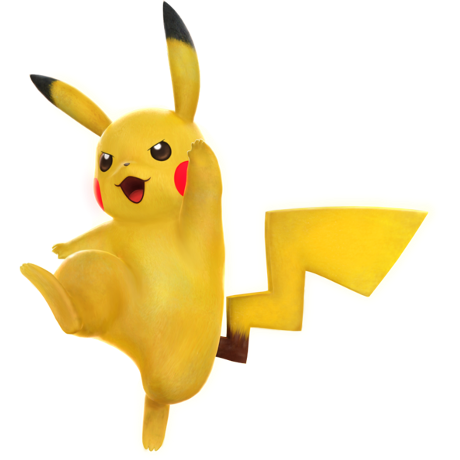 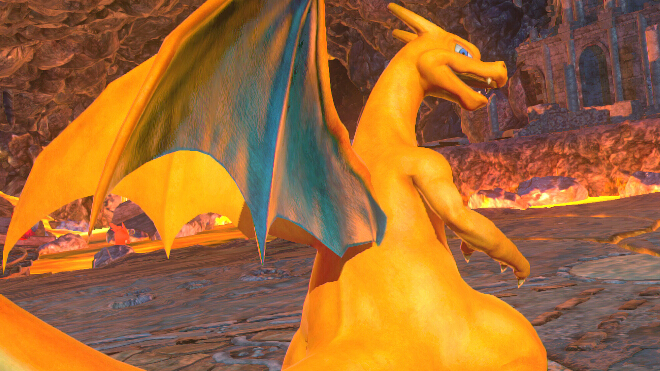 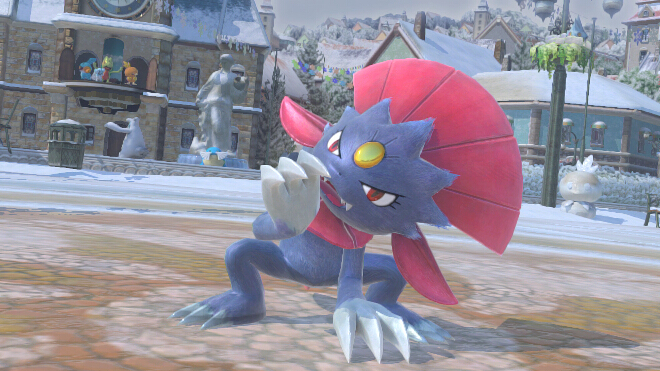 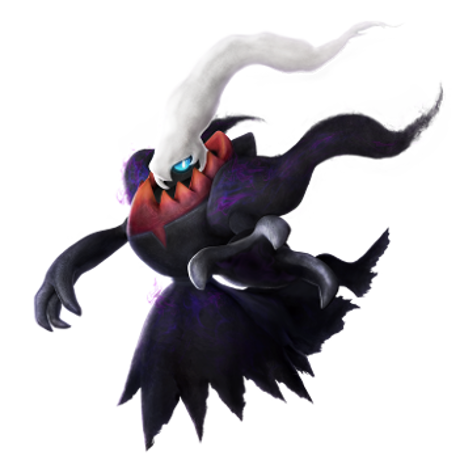 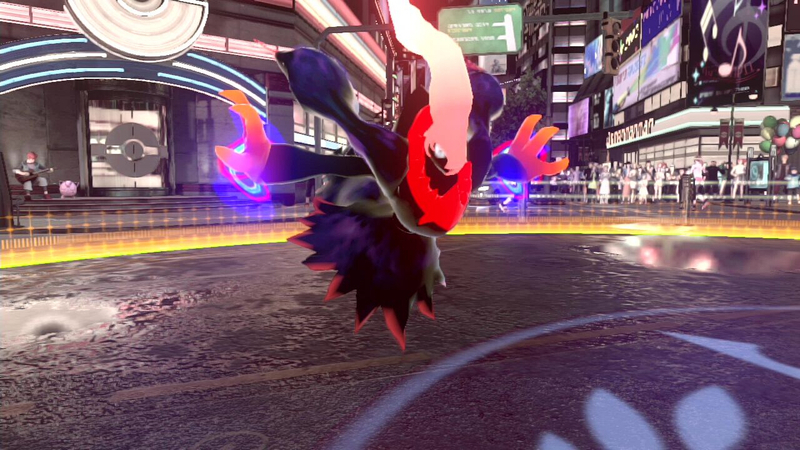 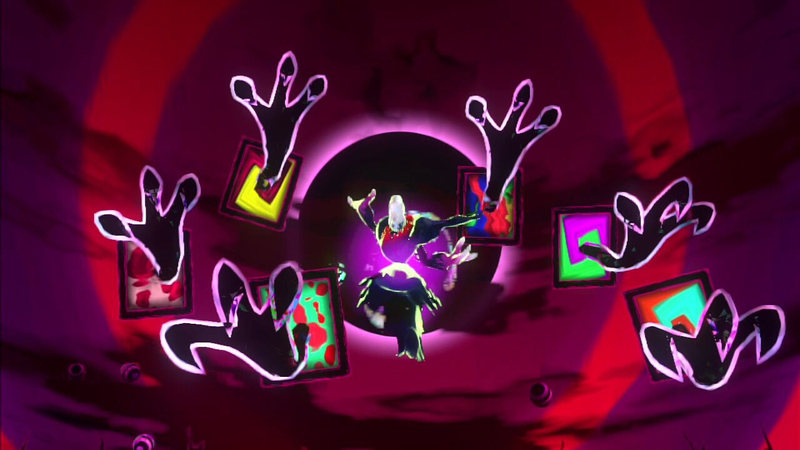 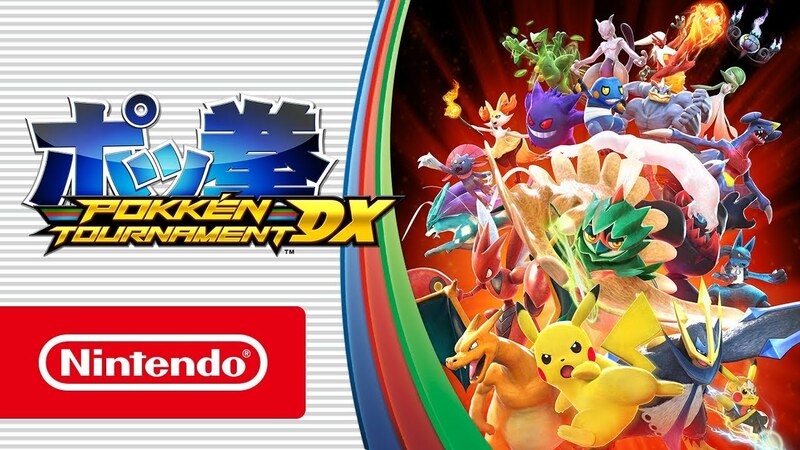 everything about the pokken is fun but it is a bit too easy that when something challenging does happen it comes unexpected, it didn't ease the challenging parts in.